Kenmare Bay Swim Club Haunted Forest scares and thrills all! 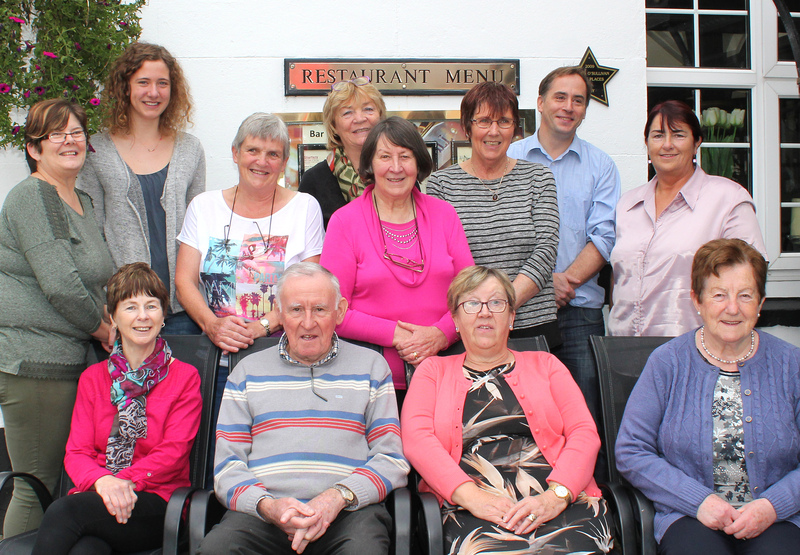 Kenmare Mental Health Association would like to thank you! Twas the week before Christmas…. No hibernation at Neidin Bowls Club! The Jewel in the crown of Kerry!